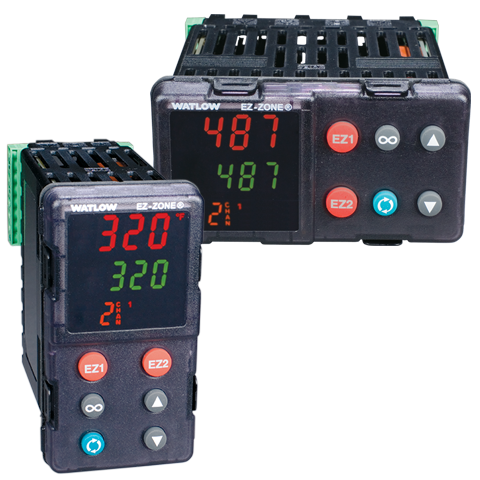 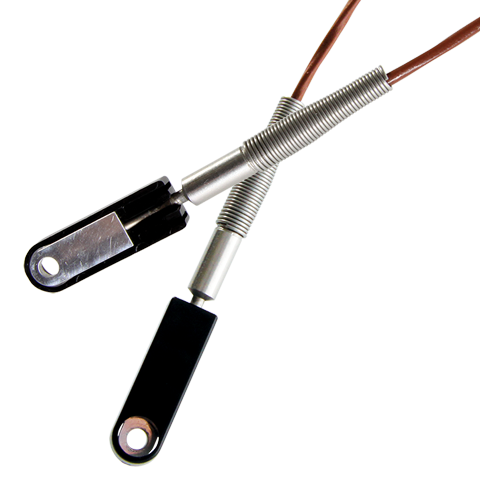 Watlow’s TRUE SURFACE thermocouple (TST) offers superior accuracy for measuring flat surface temperatures. 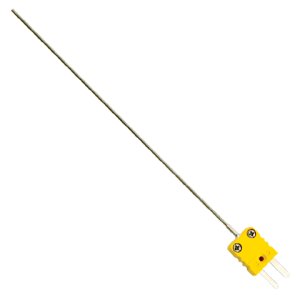 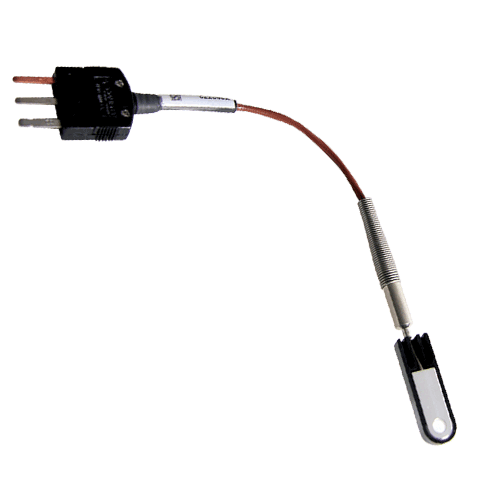 This compact, highly accurate sensor isolates the thermocouple junction from ambient airflow. 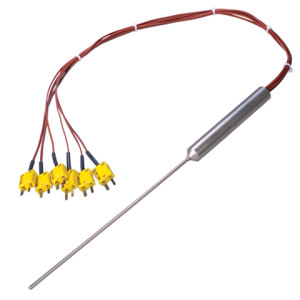 The TST typically achieves accuracy and repeatability between one to two percent (ΔT). 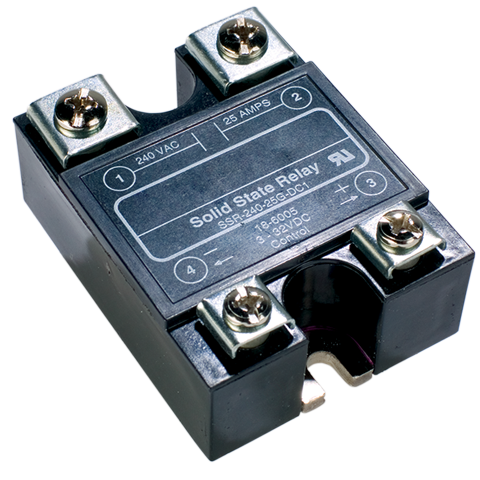 The TST, with its removable molded cover, fits into corners and other tight locations. 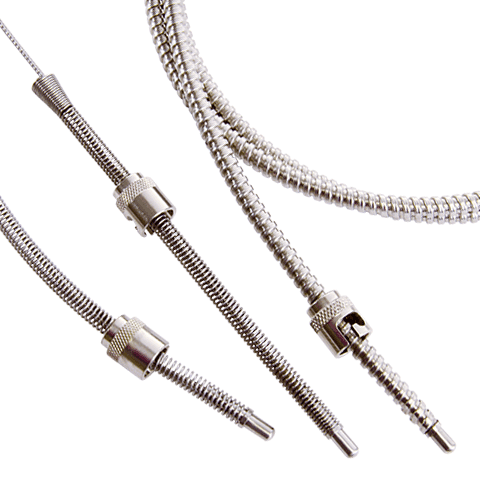 TSTs are easy to install with a variety of commonly used screw types. 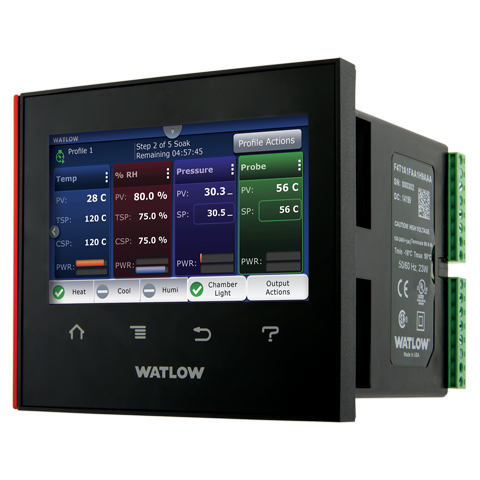 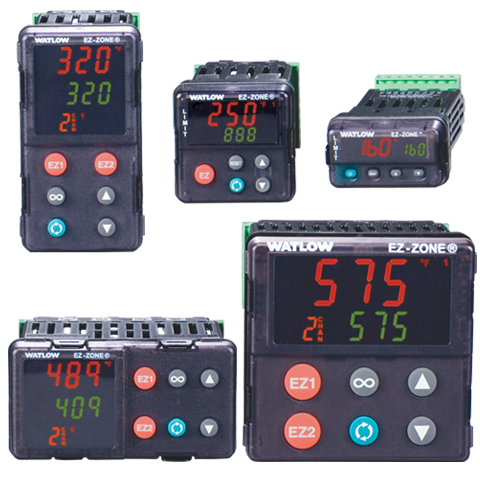 Watlow’s TST sensor is ideal for many applications including semiconductor chambers, platens, packaging, cleaning and food preparation.